The California of Resource Conservation Districts (CARCD) is the lead partner on a $10 million USDA Regional Conservation Partnership Program (RCPP) project to address the state's tree mortality crisis in the Pacific Southwest. California is facing an unprecedented tree mortality crisis brought on by prolonged periods of drought, extreme heat, a century of fire suppression, high tree densities, and infestations of bark beetles. Since 2010, estimates show that 129 million trees have died throughout the state and 85% of the mortality is in the Sierra Nevada Mountains and foothills. In 2017, CARCD worked with over 35 partners in state, county, and local government (including RCDs), private industry, and non-profits to submit an RCPP proposal to remove dead and dying trees in the 10 county tree mortality area. Through the $10 million RCPP award, RCDs will assist landowners in creating conservation plans, organizing local work days, coordinating with local task forces, and developing appropriate solutions at a local level. 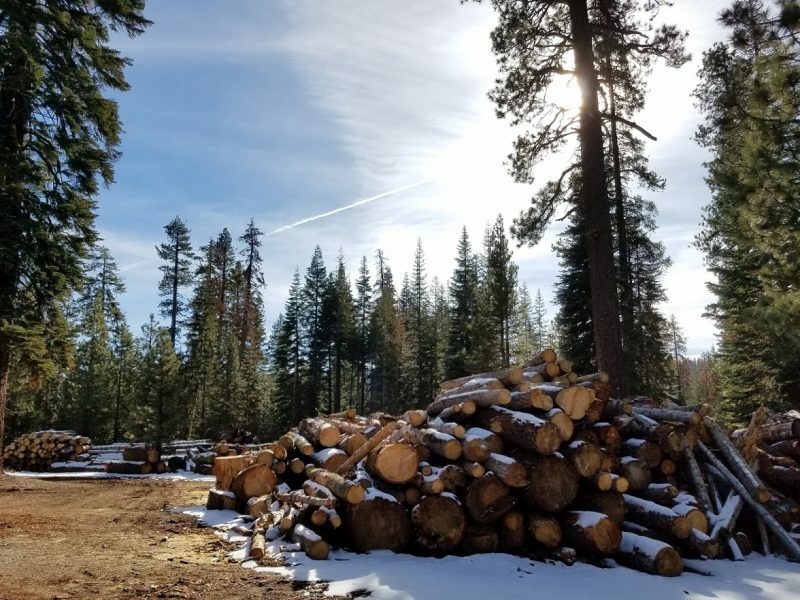 The program will bring much needed support, technical assistance, and resources to landowners in the Sierras that have had little to no capacity to remove dead and dying trees from their properties. The partners in this project have committed over $282 million in match funding, which will translate into a significant investment of public and private dollars into the 10 county tree mortality area. The partnership will help educate citizens and agencies about proper forest management and build an awareness of the need for resources for forest management into the future. If you are a landowner or land manager in the Sierra Nevada region and are interested in finding out how this project could help you deal with dead and dying trees on your property, please contact us today. In addition to the RCPP contract, CARCD is also contracted with the US Forest Service for the Emergency Forest Restoration Program in which landowners apply to the Federal Government for funding for forest plans after a fire. The Forest Service contracts with CARCD to provide those services locally and CARCD contracts with local RCDs or contractors to do the work.